3) you have four save votes for the end of the round that you can use on a stallion. A.P. Indy is retired. Maybe substitute Street Cry? 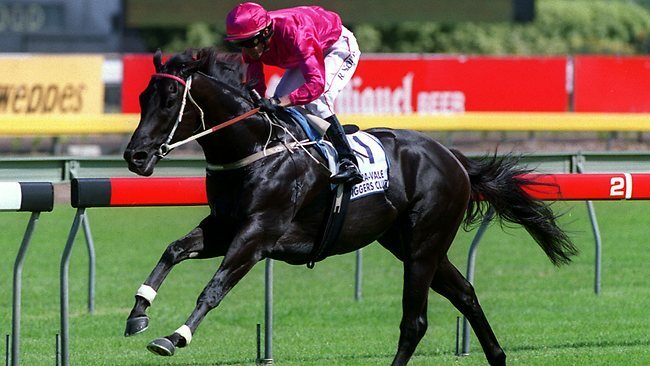 Maybe if this is "your opinion", you should preface you comment with "In my opinion, Lonhro is true black" rather than stating it as fact? Casey was trying to help you by explaining why he is not true black. This was not her opinion, but a fact! In my opinion, you did not need to be rude to Casey. She knows more than most of us. 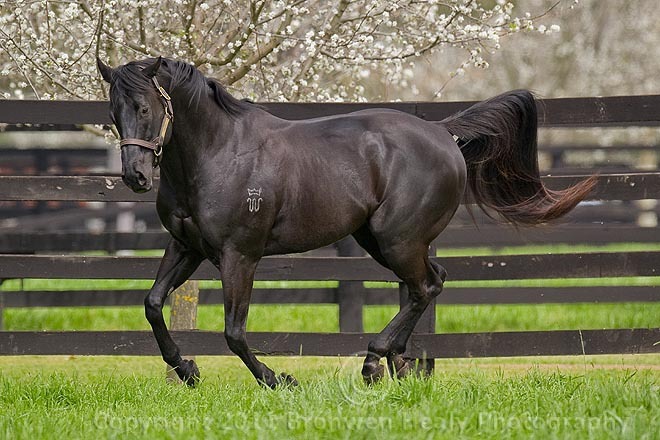 You are entitled to your opinion of course, but you made the comment that "Lonhro is registered as brown, but he's obviously black"as being fact rather than opinion, I felt it would be best for those who may not be familiar with equine coat colors, not to receive inaccurate information. 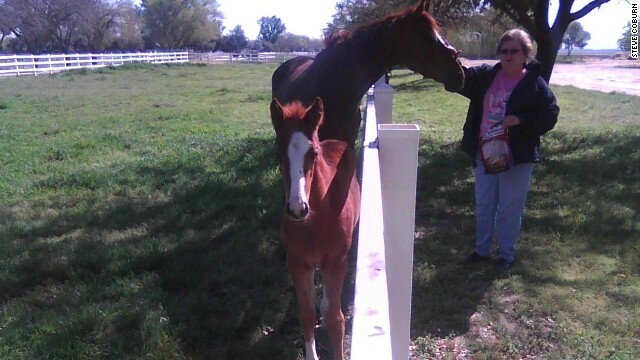 okay so somepeople might not no but my cousin went to an auction with his friend and rescued four foals. Well one of the foals is a purebred Thoroughbred the coloring of the foal is really neat the foal is black with a blaze and four stockings the foal really really reminds me of California Chrome except California Chrome is a chestnut. This is what the foal looks like this isnt a picture of the foal because i havent had time to download pictures of the new horses. I can't even enter this. My eyes cross just looking at the list of names. I mean they're studs, how do you judge? Sit on the sidewalk with cards marked 1-10, tell'um to take their shirts off and turn around...real slow? Anyway, what are the criteria for judging?